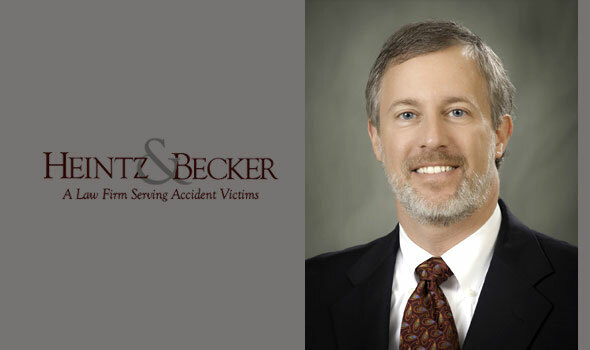 Eric D. Bruce focuses his practice on wrongful death and serious personal injury cases. He was born in Baltimore, Maryland, and moved to Florida with his family when he was a teenager. Mr. Bruce is a graduate of Florida Atlantic University in Boca Raton, Florida, where he earned a Bachelor of Business Administration. He received his Juris Doctorate from the University of Miami School of Law in Coral Gables, Florida, in 1992. While at the University of Miami, he was an active participant in service and advocacy activities, earning places on the University’s Moot Court Board, Bar and Gavel Honor Society, American Bar Association National Appellate Advocacy Team and the Attorney General’s Office Clinical Placement Program. In his final year at the University of Miami School of Law, he was awarded the University’s Roger Sorino Award and named the outstanding graduating student in service and leadership. Mr. Bruce was admitted to the Florida Bar in 1992 and moved to the Sarasota-Bradenton area that same year to begin his career as an attorney. During the course of his career, he has been engaged in various aspects of civil practice, including over ten years of service as the Senior Program Attorney for the Manatee County Clerk of Circuit Court’s Child Support Enforcement Office, where on occasion he acted in the capacity of a Special Prosecutor on behalf of the State of Florida Department of Revenue in Indirect Criminal Contempt cases. He is a member of the Florida Justice Association, a long-time coach and supporter of the Manatee High School Mock Trial Team program, a continuing legal education lecturer and the 2009-2010 President for the Manatee County Bar Association. Mr Bruce also has a superb rating on AVVO. He married University of Miami School of Law classmate Lisbeth Perucki Bruce in 1991 and together they have a son and daughter who are currently attending Manatee County Public Schools.